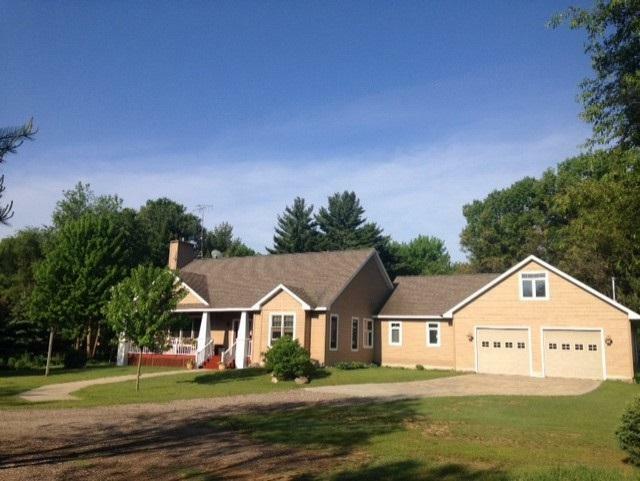 Enjoy country living in a private setting on 12.6 wooded acres located only 20 minutes from Portage! 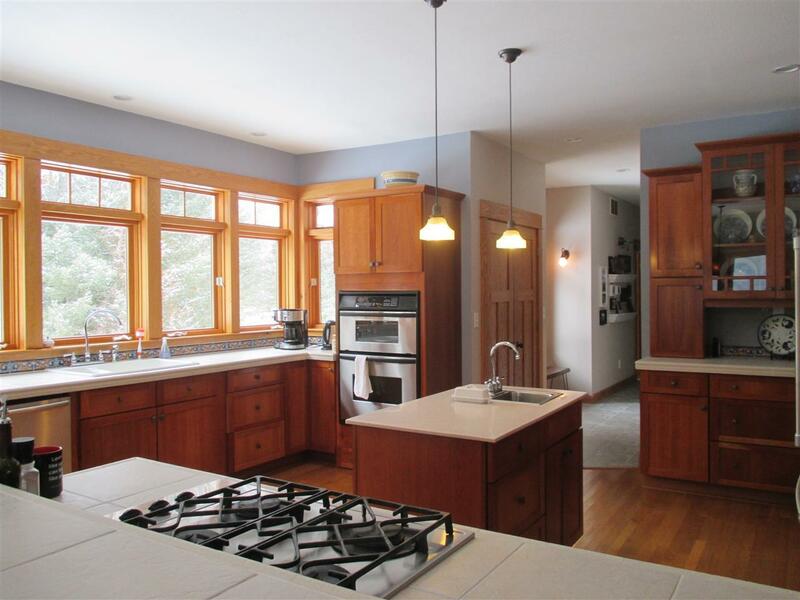 This open concept home with updated appliances has lots of windows to appreciate the wildlife and garden areas. Fireplace in LR. Large DR for entertaining. 3-season porch. State of the art kitchen. 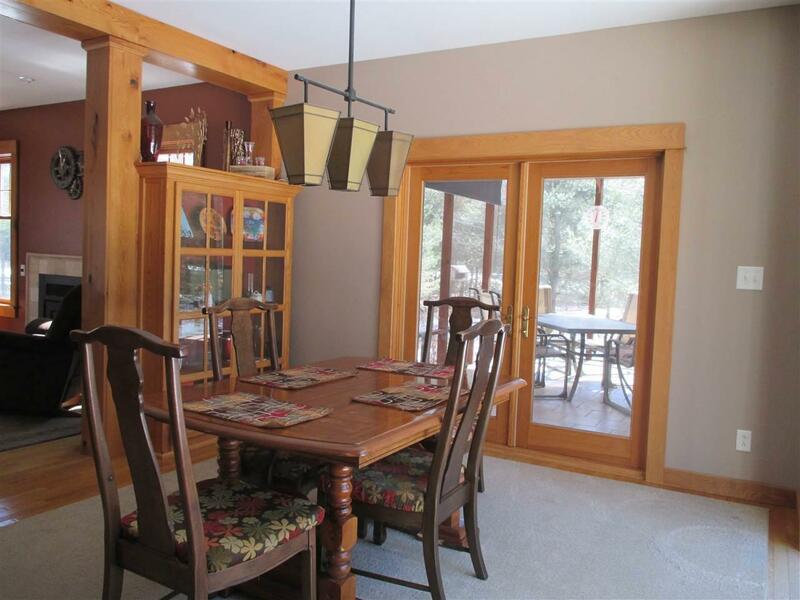 First floor master suite with whirlpool bath, separate shower and oversized walk in closet. 2 add. first floor bdrms, laundry and bath. 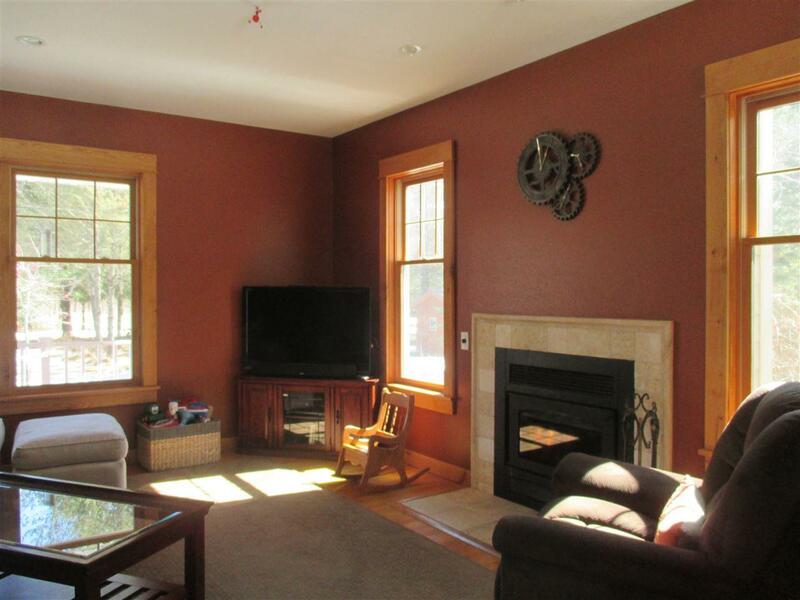 LL hosts large family room w/ wet bar, office and full bath. Oak wood flooring. Att 2 car garage with studio above, large shed w/ electricity and UL room. Home warranty included.